The 2017 NASCAR Monster Energy Series wraps up its season today with the Ford EcoBoost 400 today. Which driver will come away with the victory? Here’s our NASCAR Predictions for this race. 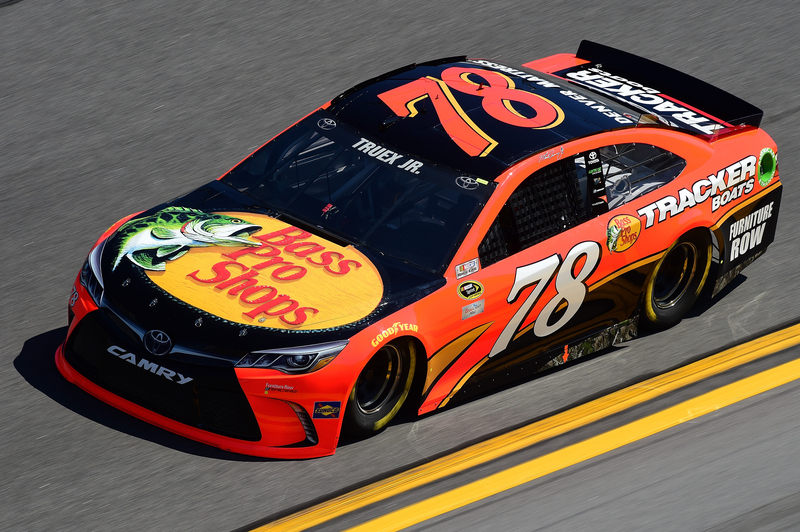 According to the latest oddsmakers, Martin Truex Jr. is the favorite to win, as he has 2/1 odds this weekend. Other short odds to win are Kyle Busch (3/1), Kevin Harvick (3/1) and Kyle Larson (5/1). The Ford EcoBoost 400 takes place today at 2:30PM ET from Homestead-Miami Speedway in Homestead, Florida. Martin Truex Jr. has had such a great year, it’s hard to pass him up for today’s final Chase. 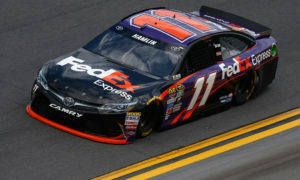 Homstead has been a pretty good track to Truex, as he has an average finish of 12.3 and a driver rating of 101.8 there. Truex has more wins than anyone this year, so I expect him to be at his best today as he seeks his first series championship. He has finished in the top 3 in four straight races. Look for another great run today. Kevin Harvick has as good of numbers at this track as anyone. 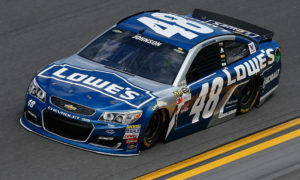 He is a former winner of this race and of the final Chase event to win the series title. Harvick’s average finish at Homestead is 6.9 and his driver rating there is 106.0. Harvick has finished first, second or third in three straight races at Homestead and he has placed in the top 5 in three straight races this season. I think Harvick will be right near the front again today. Brad Keselowski is listed with 9/1 odds today, but there is a lot of good value for him as the fourth Chase driver. Keselowski doesn’t have a lot of great numbers at this track, but you have to consider him given the circumstances. Keselowski has an average finish of 15.9 at this track and a driver rating of 88.5 at Homestead. However, he did finished third in 2014 and 2015. 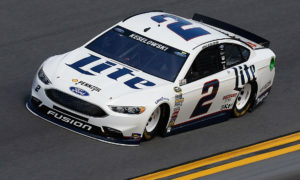 With him competing for the title, Keselowski is someone that will certainly pull out all the stops. With such long odds, I think Keselowski has a lot of value.